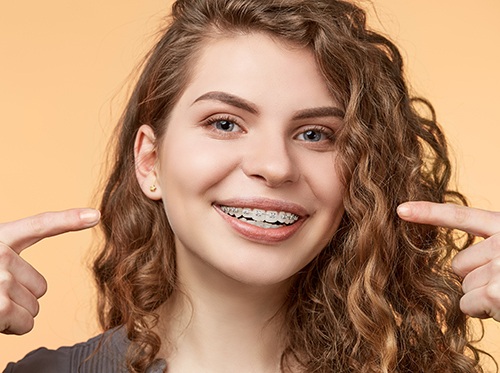 Many adults and teens in our Bowling Green, OH office would love to have their teeth straightened but are unwilling to go through the long and often embarrassing process of wearing traditional metal braces. Invisalign® and Invisalign Teen® clear aligners offer the perfect solution: They’re the most advanced clear aligner systems in the world! Invisalign aligners are made of a smooth BPA-free plastic and are more comfortable to wear than traditional braces. You’ll need to visit our Bowling Green, OH office less often: only once every six weeks or so. 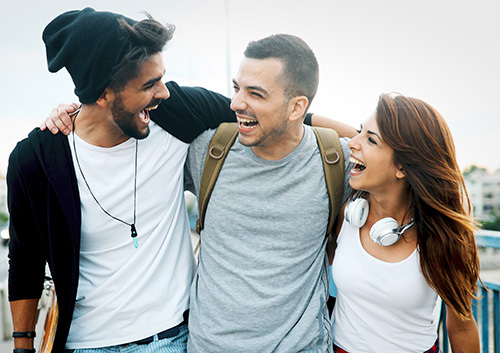 Before starting treatment, you’ll have a consultation with Dr. Nathan Downey to see if Invisalign or Invisalign Teen treatment is right for you. After that, you’ll have X-rays, pictures, and impressions taken of your teeth. That information will be used to make the 3D models of your teeth that let Dr. Nathan Downey see how they will move throughout the entire treatment and approximately how long it will take. Ask a member of our Bowling Green, OH team for more information about Invisalign clear aligners today! Dr. Nathan Downey can evaluate your child’s existing and incoming teeth early on to determine whether treatment might be necessary or not. 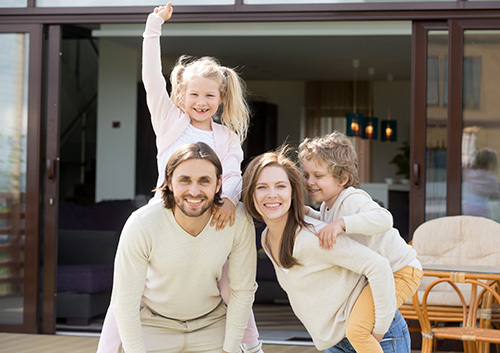 If you notice any of the following characteristics in your son or daughter, you may want to have a chat with Dr. Nathan Downey. Treatment at our Bowling Green, OH office can enable your child to avoid lengthy procedures, extraction, or surgery in adulthood. 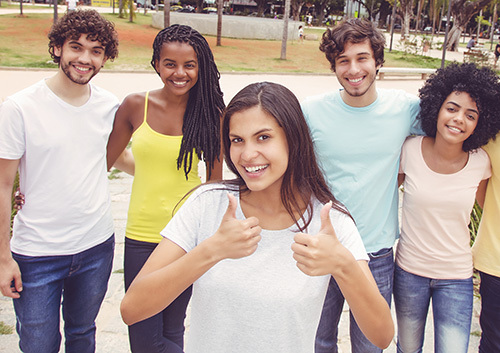 Early orthodontic care will give your son or daughter a healthy, stable smile. If you’re an adult and would prefer a discreet treatment, clear braces or Invisalign retainers are your best options. Dr. Nathan Downey will be able to provide you with a recommended best route of treatment depending on what you’re trying to accomplish and what your budget is. Before getting braces, it’s worth learning about all the methods of treatment available at Downey Orthodontics. Be sure to contact your insurance company before your appointment to see if orthodontic treatments are covered; otherwise, you may want to plan to pay for out-of-pocket costs. If you have questions regarding the types of treatment we provide for our patients, call our Bowling Green, OH office for more information.